NOW Accepting students for summer and fall 2019 OMAHA and Online Lessons Enrollment: Hello! 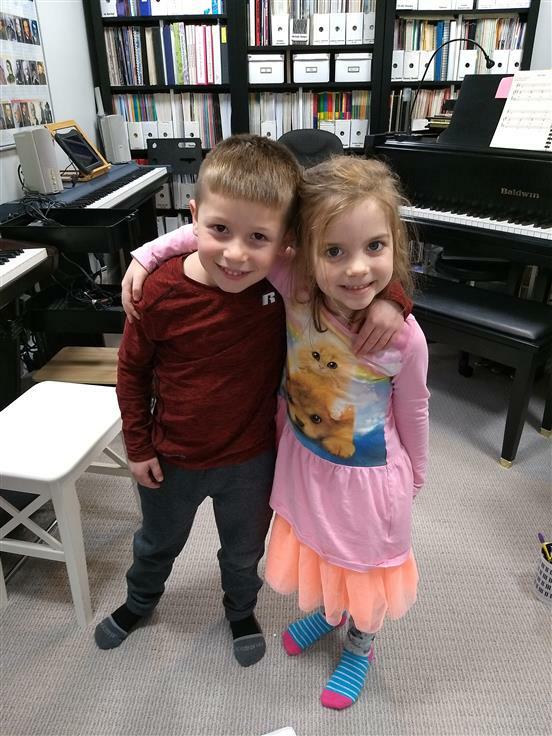 We are excited that you are considering piano instruction at Encore Studio! Our students enjoy music lessons and thrive in a positive learning environment. Our primary teacher (and owner) is Debra Bolte Redding, NCTM, who is a seasoned music instructor and musician. Encore Studio is new to the Omaha area, but well known in Lincoln and Nebraska - and now expanding nationwide to students online! All ages and levels are welcomed. If you are a "new" student (or parent) here looking, please sign up by clicking on "New Student Registration". Summer camps, classes, and lessons begin in June, but you can join any time there is an opening. Please go ahead and register if you are interested; this automatically places you on a waiting list for any open times. You are not obligated to enroll for lessons - this just gives me your contact info and puts you on the list. At Encore Studio, students can enjoy coming to lessons to make music with their friends and to use the latest music technology, including iPad and computer labs. ALL students benefit from lessons which extend beyond the customary 30 minute one-on-one with a teacher. The goal is to foster a lifelong love and enjoyment of music, for both kids and adults. This is done by creating a fun atmosphere where students are excited to return each week. Music activities are most meaningful when making music with others. Turn left onto Stones Throw Drive off of McKinley Street (Highway 36), then turn left on Kimberly Lane.